Will Trump Act? 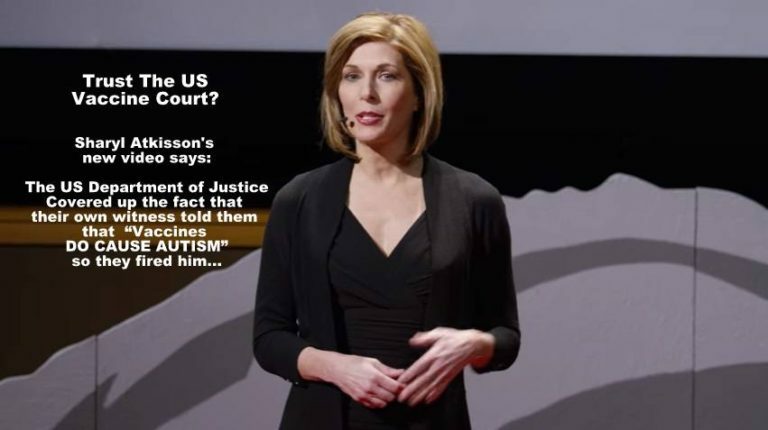 By Kent Heckenlively, JD Just below is a ten minute video by Sharyl Atkisson I want you to watch. It talks about an Affidavit recently produced by a government expert, Dr Andrew Zimmerman, who was dismissed from an important Autism case at the last minute, to cover up the fact that he had … Continue reading The Most Important Ten Minute Video on Vaccines and Autism EVER!